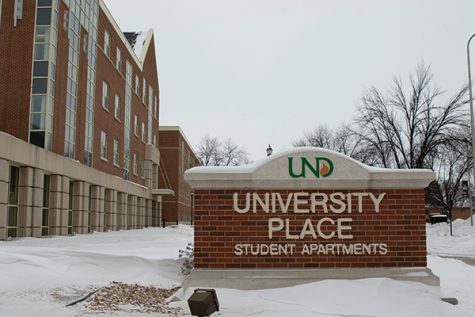 “UND is a dry campus with a very leaky roof,” UND student said. 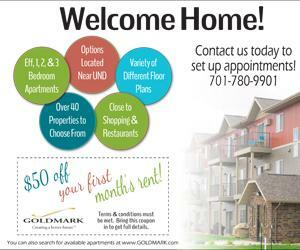 Although UND claims to be a dry campus, it seems to be a reoccurring topic whether we are or not. The university does require all incoming students to complete an online module about alcohol usage and the effects it has on different body types. The module also informs students that if they choose to consume alcohol, how they can partake in a responsible way. 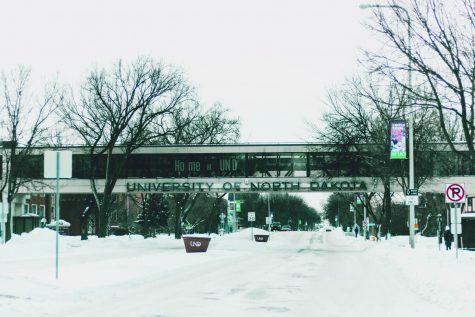 “I think the required modules for all incoming freshman is an easy and positive way for the university to teach us students about alcohol in general, and how it can affect us, both in positive and negative ways,” UND freshman Taylor Sagen said. Because alcohol is evidently prominent on our “dry campus,” one way of trying to solve this problem is to first recognize the biggest area of struggle, whether that be in the dorms and everyday campus life or at fraternity/sorority houses. With 14 different fraternity houses on campus, partying on the weekends is an easy option for students and is it even really a party without alcohol? 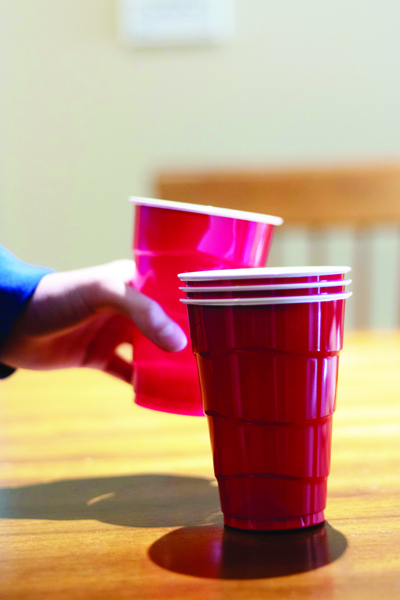 The Lambda Chi Alpha organization recently passed a new bill, “the alcohol-free housing bill,” which essentially bans any hard alcohol from being inside of the house, this including kegs. Wine coolers and beer are still allowed, but during social events, guests are only allowed to bring up to six, of course only guests of which whom are 21 years of age. 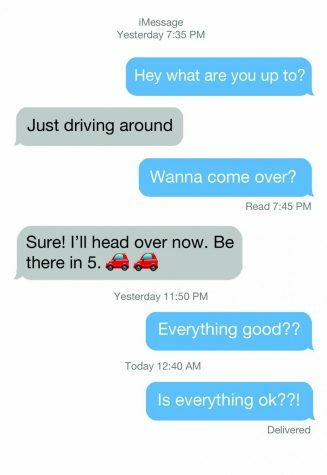 So, is it really a major problem within the fraternities? Freshman students are stereotyped to party the most and to abuse binge drinking because they are newly introduced and fully immersed into the college scene; therefore, creating a bigger problem of not only drinking on campus, but underaged drinking. If you are on campus and caught with the possession of alcohol, the protocol and consequences are strict, and action will be taken immediately. The University Police Department is called to the scene and it is dealt with through them, and ‘guilty by association’ plays a factor in the dorm rooms when alcohol is present. 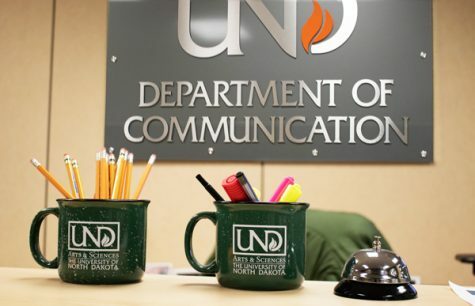 Even though UND’s website offers various help and resources in overcoming binge drinking and alcohol abuse, they clearly need to add or change something. Drinking can be a serious problem that is often overlooked by many. Some may say, “it’s just alcohol, and we are just having fun, so what is the big deal,” but the big deal is that about 1,825 college students between the ages of 18 to 24 die from alcohol-related, unintentional injuries each year. Along with death, annually, 696,000 college students are assaulted in some way by another student who has been drinking. 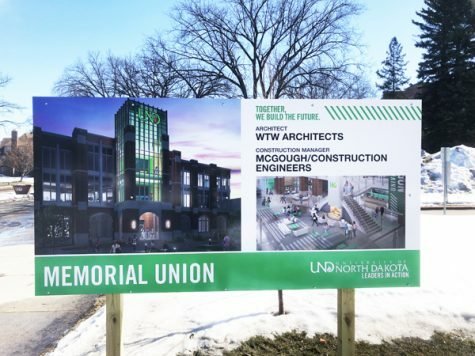 Taking a step back and asking ourselves if UND has a drinking problem can be a tricky question, but it is clear to former UND student, Hallquist after she transferred her first semester here. 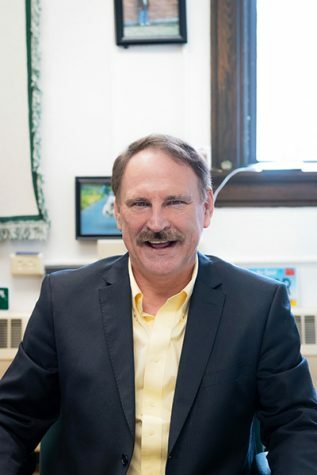 “I think there are drinking problems on a lot of college campuses, but after transferring to a different school, I think it is more apparent at UND just because they seem to have more of a wet campus than dry,” Hallquist said. 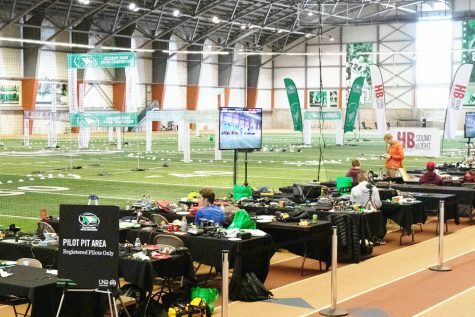 Overall, measuring the degree of ‘drinking problem’ that UND has is a grey area, but it all boils down to alcohol and each individual’s personal choice of acting upon it or not. 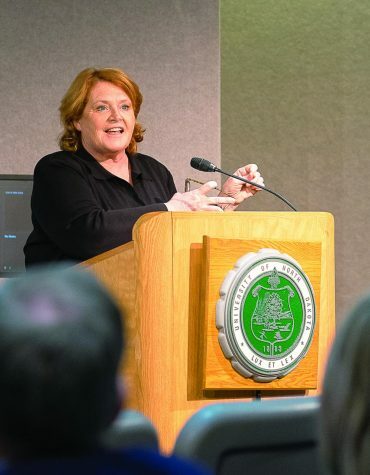 For more information and resources about alcohol on our campus, visit the UND webpage or contact student health services.